Sadly I am out of date too. Four years with the current computer I think. The one thing I do know is that the 20xx series of graphics cards is not right now significantly better enough over the 10xx series to justify the cost increase. This may change as DLSS develops. I'm actually at the point I'd like to update my own PC but after I discovered this I thought I would try and get my current one through to the next generation of graphics cards or wait for this one to drop significantly. AMD Ryzen CPUs seem to be the way to go for bang-for-buck right now. SSDs are the way and the light, but more specifically an m2 NVME one is stupidly fast. 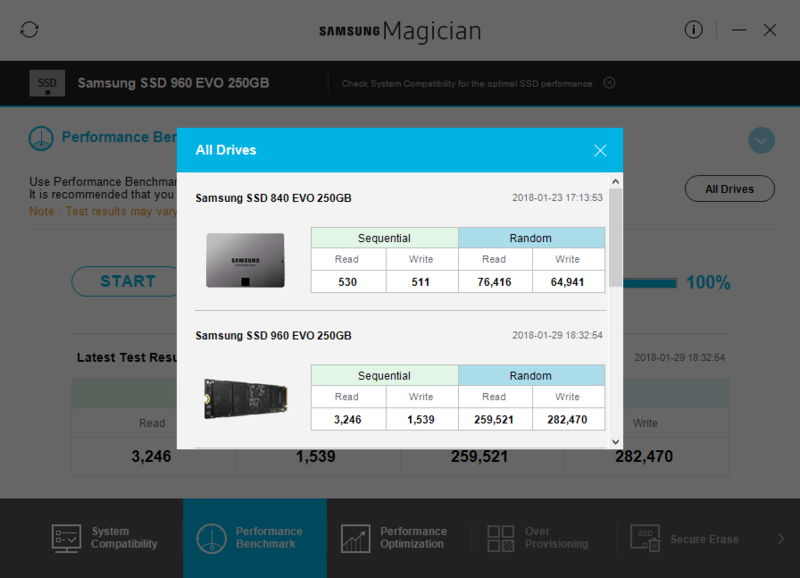 My m2 Samsung SSD is literally 6 times faster than my basic Samsung EVO SSD, and I have the benchmarks to prove it. Motherboards: Asus used to be the thing. I am now a bit averse to them, having had some issues. Personally, I steer toward MSI these days. YMMV. RAM: Uh, it's kinda all the same anymore. Just pick something that has the right speeds. 16GB is the minimum now. 32GB is good. Power supply: the usual suspects are still good: EVGA, Corsair, etc. Cases: I'm stupidly fond of Coolermaster cases and will probably never build with any other brand ever again. They're just such a treat to work in and the craftsmanship is top notch every time. I took Pixie's advice for my most recent build, and haven't regretted it. Specifically - Ryzen CPU, m2 NVE SSD, and a 1070ti. For a case, I still absolutely adore my Fractal Meshify C. Looks fantastic on my desk, airflow is great, and was super easy to build in. What would I need to know if it would work? or just PCI-E works with PCI-E? What would bottlneck it? My ancient i5? My pc only turns on once in every few days at the moment. I've been trying to idle some games to get steam cards. Trying to run hitman2, just on the welcome screen crashed it without any real load. Its under half of what I had paid for my last card when "new" setting up a machine. But something that would at least replace what I've got, maybe give me a step up ..
That is a good card. At the same price point you have the Nvidia 1050Ti, which only gets half as many FPS as the ATI. The 570 is a good midrange card. It's in the same general ballpark as the 290X I had until last year, maybe just a bit slower, and that handled everything I threw at it just fine. Up to 1080p, you won't have any worries.